Offers from our preferred partners. Deals for GolfBC members and cardholders from our industry partners such as BCAA and more. 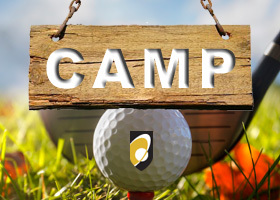 There are promotions that are only available to registered users of GolfBC. Is your profile up to date ? We also have promotions exclusively for locals and residents of each region! Not registered yet? Click here to sign up.